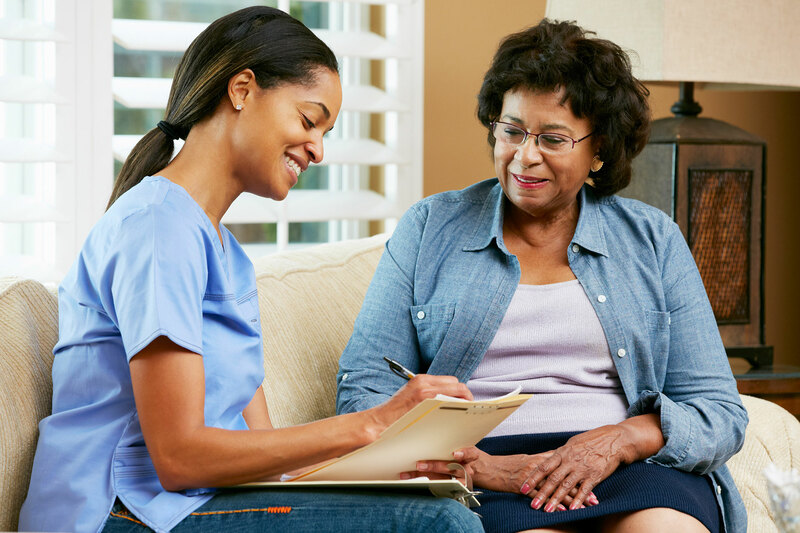 As a caregiver in Senior Solutions Private Care Nurse Registry you have the flexibility you need to juggle your busy life. Whether you choose day shifts, night shifts, weekend shifts only, Senior Solutions’ Client Care Coordinators will coordinate with your desired schedule. You choose your schedule, the cases, and your pay rate. Senior Solutions will refer you to the client and you and your client can discuss each other's preferences.